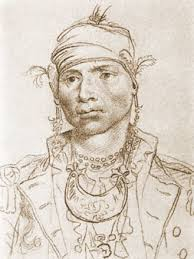 The trail of tears was when the indians were being forced out of there own land.the english settlers had discoverd gold.They made a law that took all the right to the gold away from the indiands.The english settlersforced all the indians out of there land without warning. They were forcing them out west . A lot of peopled died including women and children. 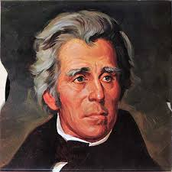 Alexander was a principal chief of the upper creek. Andrew was the seventh president of the united states and he was in the army. 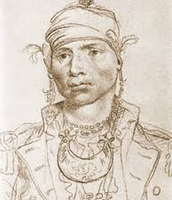 William was a creek chief who was murdered by his people because he sold all their land. Gold was first found in Georgia.There was lots of gold.